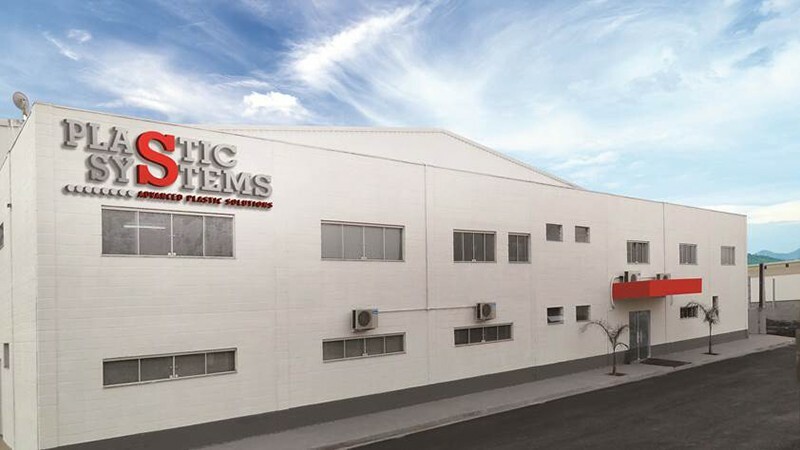 Like the Chinese plant, Plastic Systems Latin America also aims at satisfying the local market, in this case, currently, the Brazilian one and, in future, the whole Southern American one, with products manufactured in São Paulo. With its 3,500 square metre plant, the Latin American subsidiary of the company includes both the production floor and the business offices, with the after-sales and administration departments, with a total of fifteen employees. Production focuses on the manufacturing of dehumidification, central power supply and customised and dosing systems. A small, internal carpentry production guarantees that the same quality standards of the Italian production are satisfied. Turnkey plants are only one of the products offered by this subsidiary.